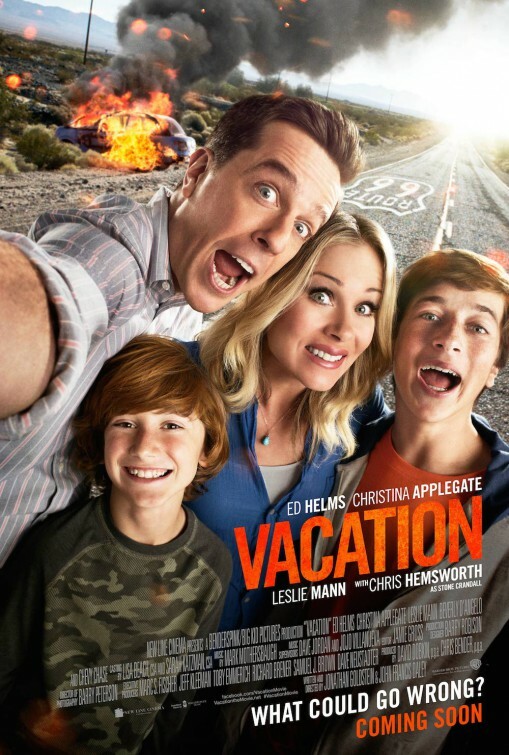 There have been lots of disappointing 80's remakes promising to recapture the original film recently, however luckily Vacation isn't one of them! Griswold Jr. takes his new family on a cross country trip back to Wally World, just as he'd done in the original film. Along the way everything that can go wrong does go wrong, including a very weird car with very random functions, a brother-in-law with some rather large junk, and very awkward scenes with a creepy dad trying to be a wingman to his son. This movie manages to keep the chuckles coming, only stalling a couple of times when they stop off at the sister and dad's house, yes Chevy Chase and Beverly D'angelo make a cameo. Finally a film that delivers on its promises. 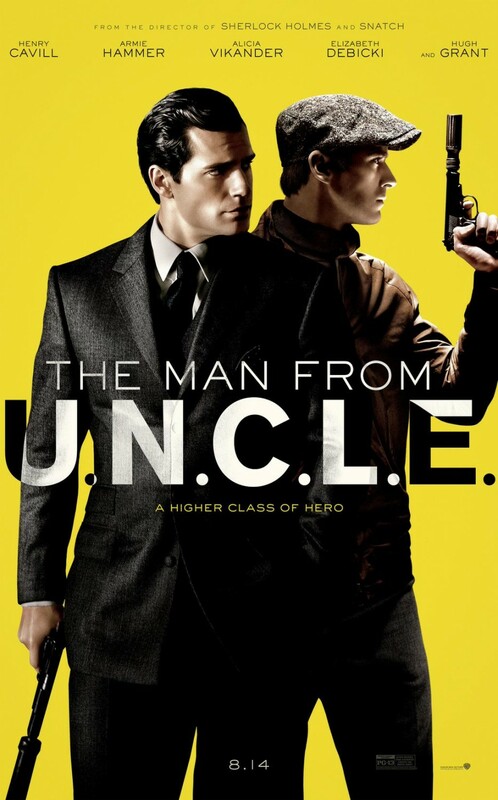 Had high hopes for this film after a couple of recommendations and Richie's last successes with Sherlock. Unfortunately this was bit of a snooze fest and the 60's cheesy style didn't really sit with me. The story of a American CIA and Russian KGB agent working together to bust out a East German woman who is after finding her Nazi father who is building nukes. The story ticks along at quite a pace, but never really going overboard on action, comedy or spy shenanigans. Highly average, DVD job at best, not even the D-BOX really woke up for this film. Risking another badly reviewed film, but this time were surprised its not as bad as the reviews are saying. In fact quite liked the nostalgia and retro looks and sounds of this movie! Basically a VHS tape (remember those) of a 1982 video game tournament is sent up in a NASA probe, discovered by aliens who take it as a challenge and come to earth in the form of those video games to invade us. Its upto the Arcaders of 1982 to save us, by challenging the aliens to various life sized versions of those old arcade games. Looooads of characters make an appearance along with the big hitters of Centipede, Galaga, Pac-man and Donkey Kong. 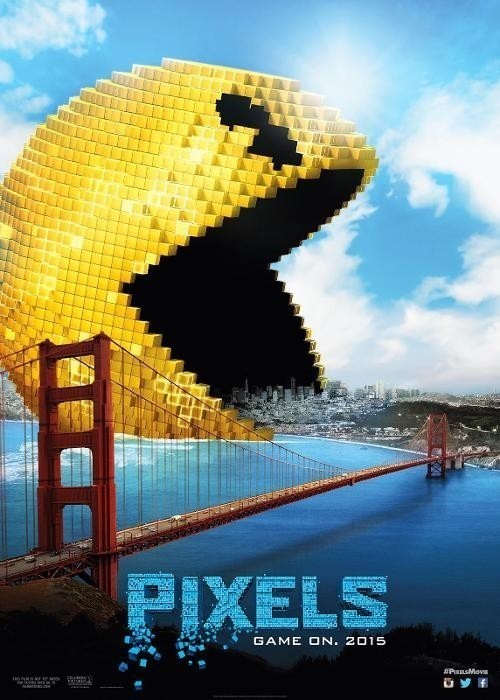 The action is quite high and the pixels look good in 3D, the comedy is light, occasionally dying in places, but as I said no where near as bad as the reviews said. A nice trip down 80's memory lane. Childhood friend/geek montage followed by getting their powers in an alternate dimension, moaning about their powers and trying to get rid of them, returning to other dimension and fight Dr. Doom. The End. There I just saved you 100 minutes of your life in what is a pretty lame and boring film. I didn't want to believe the reviews on this, as actually enjoyed the two earlier versions, but this is just plain dull, even the actual film looks dull with it's grey/blue wash over it. 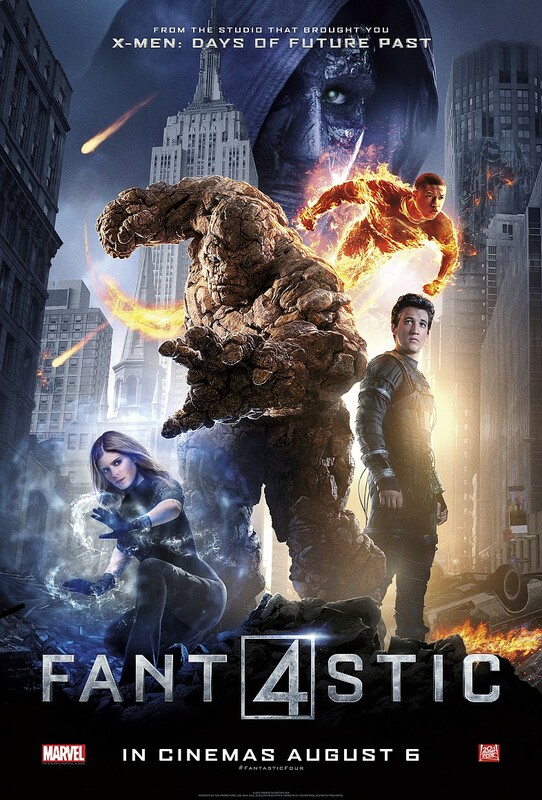 The Fantastic Four actors are far from fantastic, very generic and wishy washy. There is very little action and no comic banter, Stan Lee doesn't even make a cameo, so he obviously knew how bad it was! Just plain flat and boring, not what you expect from a Marvel film costing $120million!